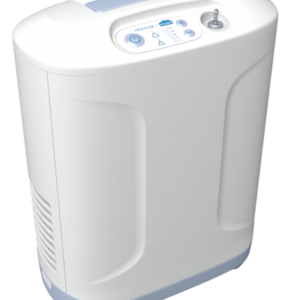 The Inogen At Home stationary oxygen concentrator, works in Continuous Flow System up to 5LPM, is light and silent, runs at low power consumption levels. 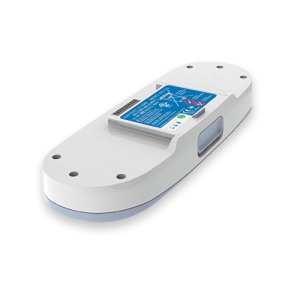 AC power supply 100-240 V, 50-60 Hz with auto-sensing to allow worldwide use. 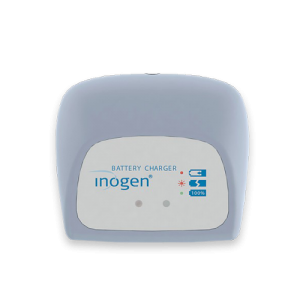 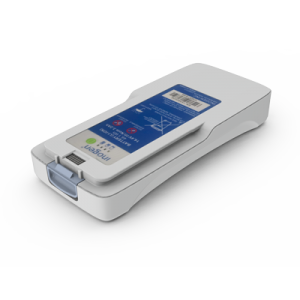 The Inogen One G3 oxygen concentrator delivers the independence of a portable concentrator in one of the smallest, lightest, and quietest packages available to the oxygen user today. 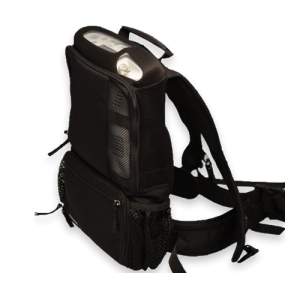 Includes unit, single battery, carry case, AC/DC power source and cables, nasal cannula and user manual. 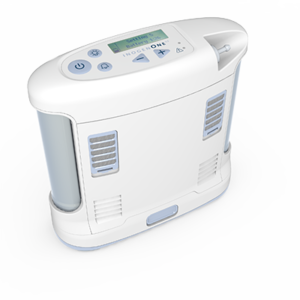 Rechargeable Double Lithium-Ion Battery for Inogen One G2 Portable Oxygen Concentrator. 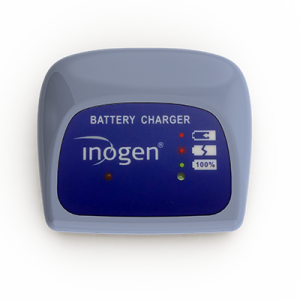 Rechargeable Single Lithium-Ion Battery for Inogen One G2 Portable Oxygen Concentrator. 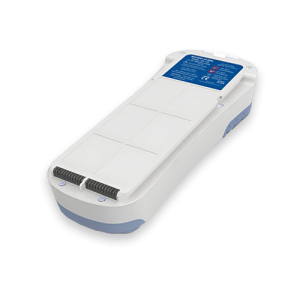 Rechargeable Double Lithium-Ion Battery for Inogen One G3 Portable Oxygen Concentrator. 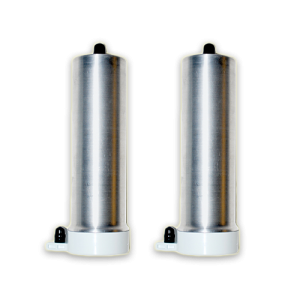 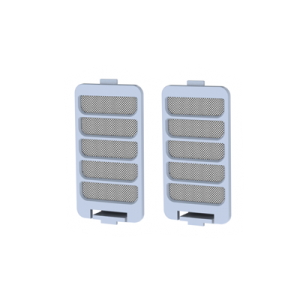 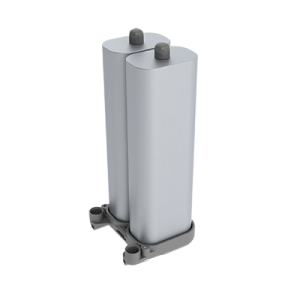 Column Pair for Inogen One G3 Portable Oxygen Concentrator with Serial Numbers Starting with 16 or 17. 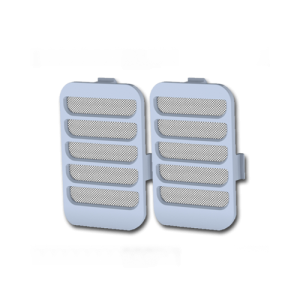 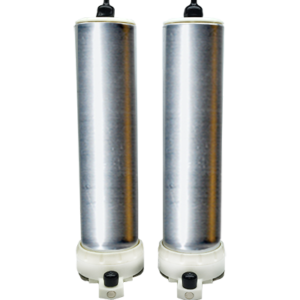 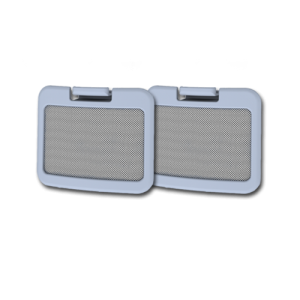 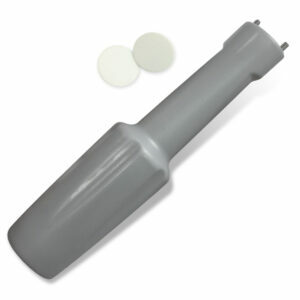 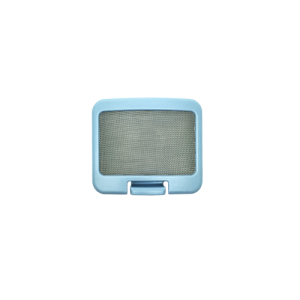 Particle Filter, 2 per pack, for Inogen One G3 Portable Oxygen Concentrator Flow Setting 1-4. 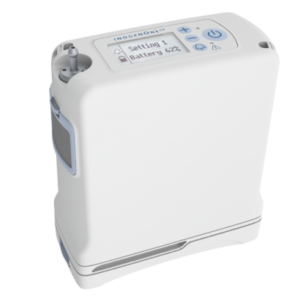 Rechargeable Single Lithium-Ion Battery for Inogen One G3 Portable Oxygen Concentrator. 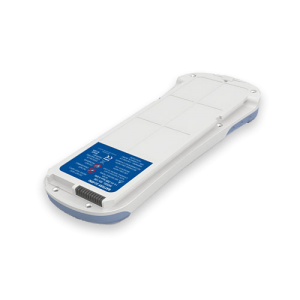 Rechargeable Double Lithium-Ion Battery for Inogen One G4 Portable Oxygen Concentrator. 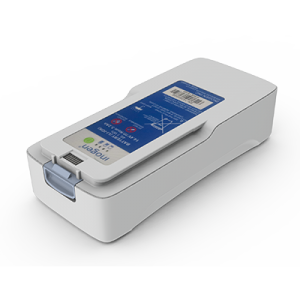 Rechargeable Single Lithium-Ion Battery for Inogen One G4 Portable Oxygen Concentrator.